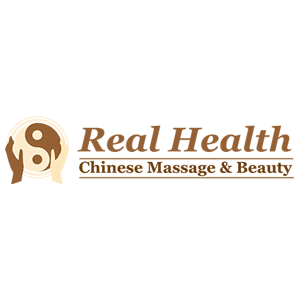 Real Health Chinese Massage has been dedicated to provide superior Chinese Massage Services since 2008. You can expect luxurious decor in a calm and relaxing atmosphere where you can lift your stress away. Our philosophy is to give our clients an exceptional experience from beginning to end. From the moment the curtains are drawn you will have complete privacy from the outside world. There are spacious individual or couples rooms for those special occasions. Whether you’re entertaining clients or simply needing a true Chinese inspired massage, we know exactly how you need to be treated.